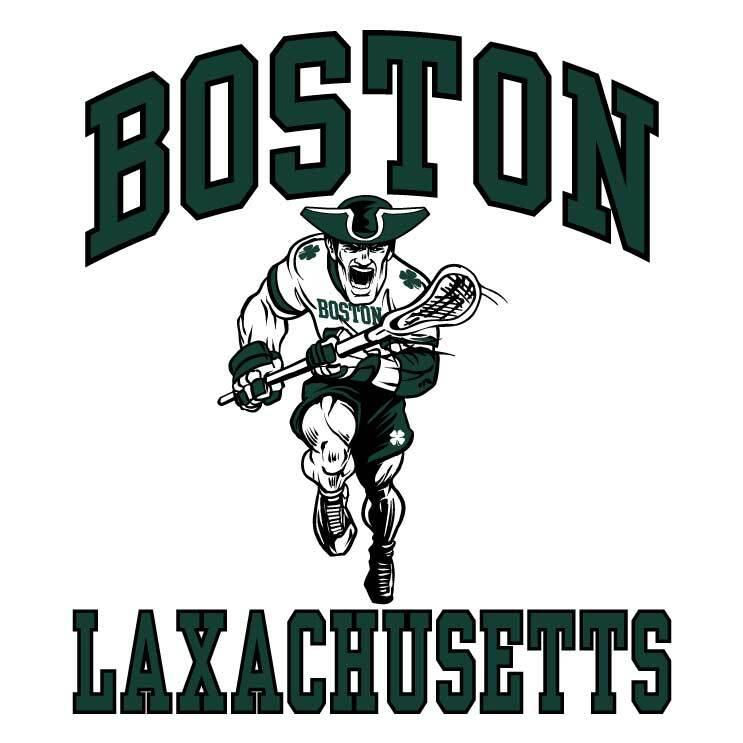 Dan Chouinard, Sean Morris, Dave Evans, and Mike Connelly are co-owners of the Laxachusetts Program which is not only the top club program in New England but also a top 5 club in the country. Laxachusetts Lacrosse, offers Elite Boys and Elite Girls club teams as well as a K-3rd "Futures" Skill Training Program. Dan, Sean, Dave and Mike have spent most of their lives playing , coaching and teaching lacrosse at all levels. Their combined wealth of knowledge, passion, and experience along with an elite coaching staff of 85 coaches has made Laxachusetts Lacrosse a model program in the country and had led the country in college commitments in the following classes: (2012, 2013, 2014, 2015, 2016 and 2017). The coaches and staff at Laxachusetts Lacrosse are among the most talented and passionate in the game. They have played at the highest levels of the game and have many, many years of coaching experience at all levels of the game. Laxachusetts Lacrosse coaches are dedicated to passing along their knowledge, expertise and overall passion for the sport of lacrosse. Please visit our coaches page to read more about our coaches. THE TOP RATED CLUB IN NEW ENGLAND 2011, 2012, 2013, 2014, 2015, 2016 AND 2017. WE ARE A YEAR-ROUND ELITE TRAVEL TEAM PROGRAM THAT INCLUDES SKILLS SESSIONS, POSITIONAL SESSIONS, SHOOTING SESSIONS, INDOOR BOX LACROSSE LEAGUE, IN HOUSE SPRING LEAGUE, AND NATIONAL ELITE TOURNAMENTS. LAXACHUSETTS IS KNOWN FOR HAVING THE STRONGEST TEAMS IN NEW ENGLAND AND COMPETE AGAINST TOP CLUBS IN THE COUNTRY. WE ARE A FOUNDING MEMBER OF THE NATIONAL LACROSSE FEDERATION WHICH IS MADE UP OF THE TOP 10 CLUBS FROM USA AND CANADA. IN ADDITION TO OUR YEAR ELITE PROGRAM, WE ALSO OFFER OUR "FUTURES" PROGRAM FOR K-3RD GRADE PLAYERS LOOKING TO INCREASE SKILL LEVEL LEARNNG FROM THE TOP COACHES IN THE REGION. 20+ league/state coach of the year awards. Over 419+ players moving on to play in college. 14 coaches with college, professional, and/or international coaching experience. Every one of our coaches played college lacrosse. 15 coaches with professional playing experience and (4) Team USA players.